Happy 1-Month Birthday Becoming Us! My book baby is 1 month old! I’d like to give a HUGE thanks to everyone for supporting the London Lovers Series and making this release my best yet! The love story of Brody and Finley is something that readers have latched on to and I have fully enjoyed all the beautiful reviews online! 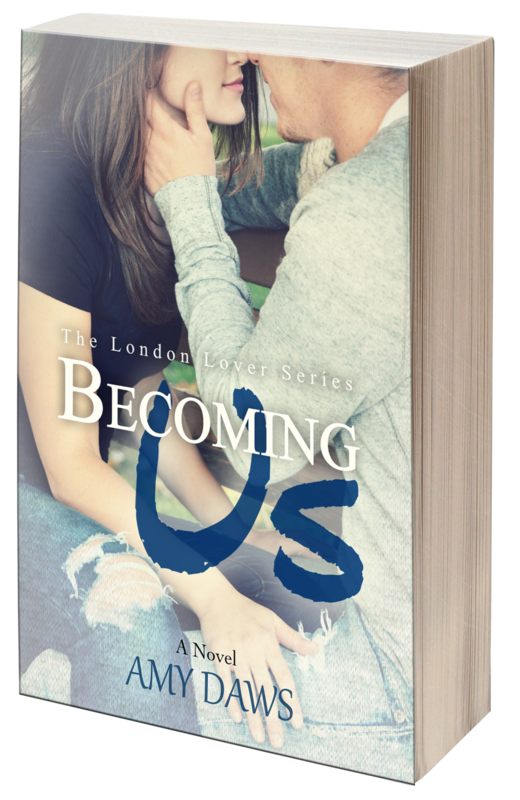 Because of reader reaction, I am now turning my Prequel, Becoming Us, into Book #1 of the London Lovers Series. You can still read both books as stand alones, but the majority of readers seem to feel that it’s an over-all better reading experience to start with Becoming Us and then move on to A Broken Us. If you’ve already read A Broken Us, don’t fret! Becoming Us is still a whirlwind of a read that takes you back to college and tells the whole dramatic backstory of “the one that got away” for Finley. The $2.99 sale price will be changing! 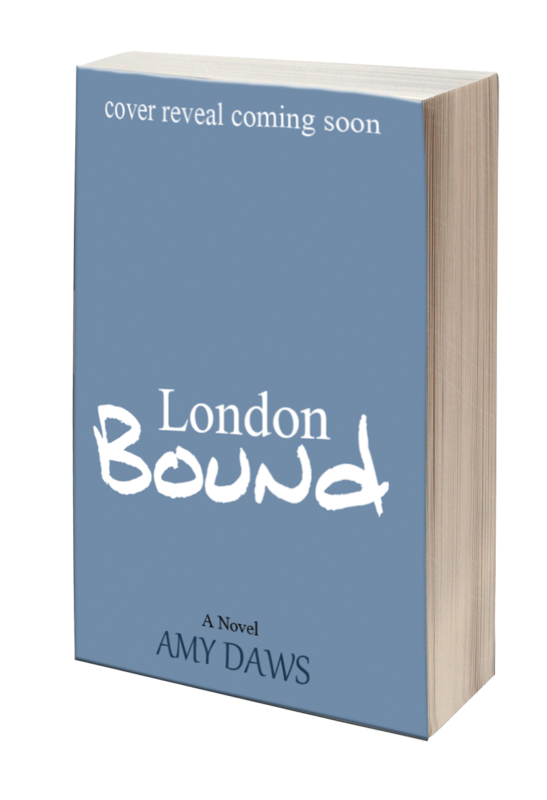 Book 3 of the London Lovers Series, London Bound will be releasing this Spring. I’m not announcing a specific date yet because as soon as it’s ready, I’ll release it. It follows Finley best friend, Leslie, and her tumultuous start with Theo! There’s going to be lots of Frank and lots of FUN! I can’t wait to blast this to the world! Cover reveal will be in March! 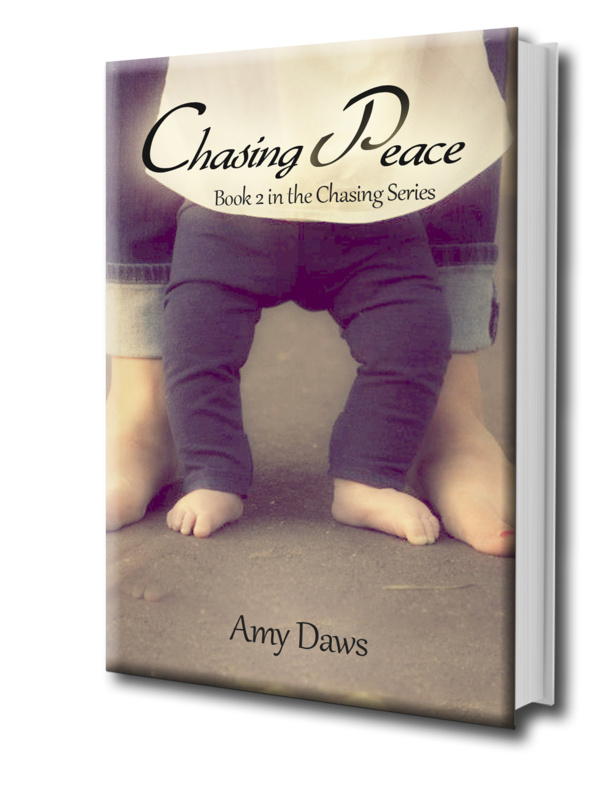 I receive many requests for updates on Chasing Peace and I just want to say that it’s partially written, however, since it’s memoir, sometimes life has to happen before I can decide how this story will progress. Chasing Hope had just a clear and distinct ending. The ending for Chasing Peace is less clear. Rest assured, I will finish it as soon as I can though! And thank you all for the interest, it means the world to me that you care! Thanks again for all of you who have read and reviewed! It means a lot that you’re taking this journey with me and I couldn’t be happier doing what I’m doing! Amy lives in South Dakota with her husband, Kevin, and their miracle daughter, Lorelei. The long-awaited birth of Lorelei is what inspired Amy’s first book, Chasing Hope, and her passion for writing. Amy’s contemporary romance books are a part of the The London Lover Series and currently have two installments out with Book 3, Leslie’s story to release this Spring. Amy’s inspiration for writing is and always will be her six precious angel babies and her daughter. On most nights, you can find Amy and her family dancing to Strawberry Shortcake’s theme song or stuffing themselves inside children’s-sized playhouses because there is nothing they wouldn’t do for their little miracle.